Hi, I’m interested in XBox 360E Power supply AC Adapter Power Brick 100-240V. Please contact me. Thanks! 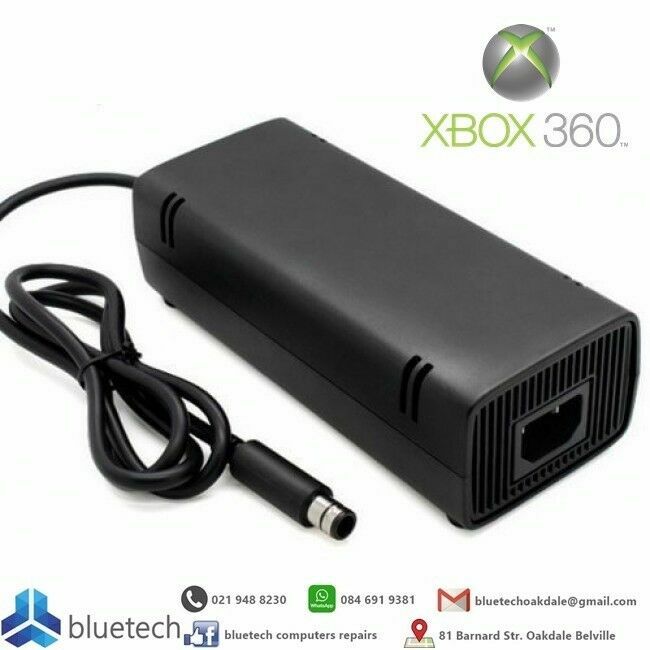 XBox 360E Power supply Power brick AC Adapter for Xbox 360 slim Console.